New Jersey House and early UK Garage connecting together courtesy of Soul II Soul’s Jazzie B. How did that happened? Well, when that record came out in the fall of 1995 we could definitely feel that something new was bubbling around in the UK. Labels such as Nice ‘N’ Ripe or Dansa (amongst others) were pushing a very energetic and bumpy take on that classic NYC / Jersey House sound. Booker T was already established as a solid producer at that point having released tracks on high profile labels such as Strictly Rhythm and Azuli. 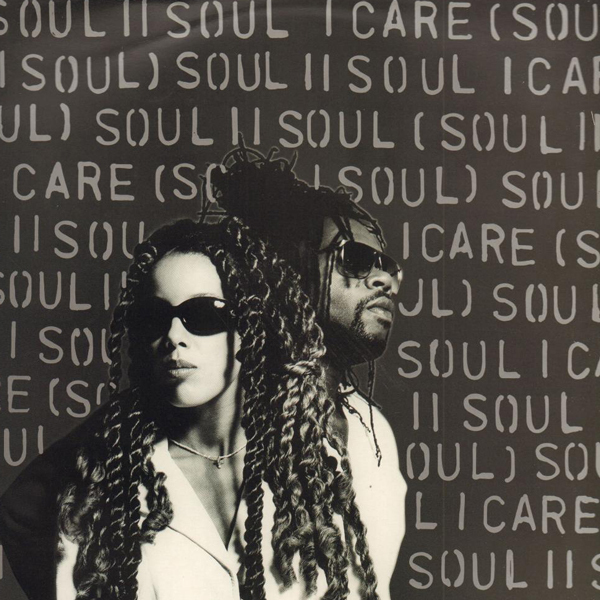 By hooking up with Soul II Soul he added that raw House sound to the rich musical history of this legendary act. What makes this remix so special is that Booker T and his occasional partner B.B. Stone teamed up with Eddie Perez of Smack Music. The result is a lush euphoric sing along piece of Jersey soulfulness beefed up with a slammin UK Garage-ish beat and baseline. A perfect definition of a “hands in the air” anthem. Remember those moments?